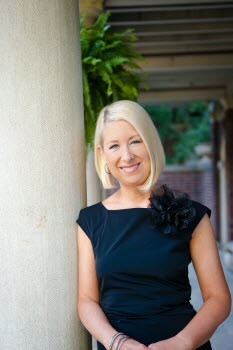 Dr. April worked as a hygienist in the Greenfield, IN office where she met Dr. Gary. They were married in 1987. Following her graduation from dental school in 1990 she purchased the Columbus, IN practice from Dr. Lowell Daffron. Dr. April has one daughter, Alexis, who is currently a student at Xavier.